It was the must-see American film of 1986 – Top Gun, starring Tom Cruise as Pete 'Maverick' Mitchell, engaging in aerial combat with Nick 'Goose' Bradshaw (Anthony Edwards) in some of the most thrilling aviation scenes ever shot. It's possible to experience the adrenaline rush for real, looping over the mountains and deserts of Nevada or California in the US at the controls of an L-39 combat jet and picking their own dogfight with a friend (here turned enemy). 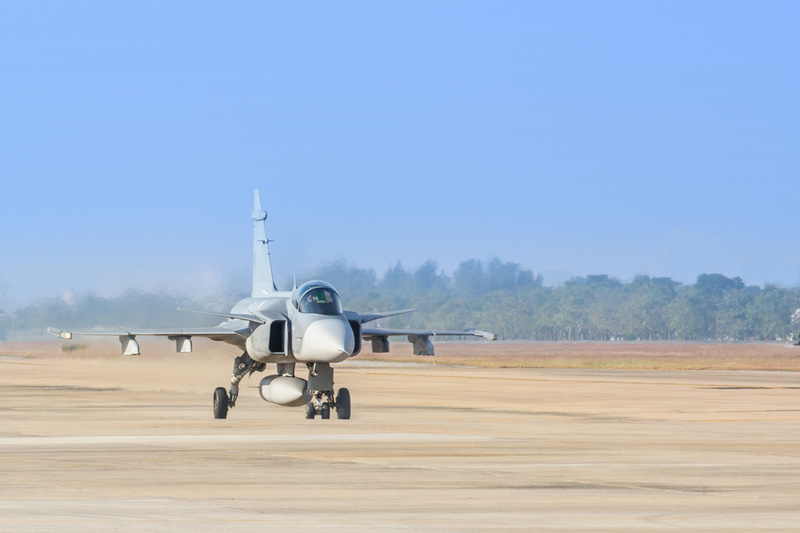 Combatants make sorties in separate jets, flying in formation and learning manoeuvres before going full throttle into battle, pitching, climbing steeply and pulling up to 5G. Throughout, moves are recorded on camera by a film production crew of six. It’s not for the faint-hearted, yet no previous jet-flying experience is required. While rookies do get to work out combat tactics and manoeuvre the aircraft, they are accompanied by a qualified L-39 pilot who also has hands on the controls. Incredible Adventures offers a range of Top Gun experiences, flying from Los Angeles, San Diego or Las Vegas. Experience weightlessness aboard a modified Boeing 727 as it performs parabolic arcs to create a zero-gravity environment similar to space. The Zero Gravity Corporation offers flights departing from Miami, San Francisco, Las Vegas, New York, Austin and Cape Canaveral. See the extraordinary pyrotechnic drama of Hawaii’s Kilauea volcano on a two-hour flight by light aircraft from Kapalua. Experience vertical snaps, hammerheads and inverted flight aboard a two-seat, state-of-the-art Extra 300L aircraft, with a pilot talking about the moves and letting you try the controls. Millionaire's Concierge offers 45-minute flights from Miami. This article was from The Daily Telegraph and was legally licensed through the NewsCred publisher network.